You’re trained up, your resume is ready, and you’re ready to start interviewing with agencies. Or are you? Executive Protection is a competitive industry. The more proactive you are about getting in front of the right people and the better prepared you are, the more interviews you’re going to get and ace, simple as that. Thinking about becoming a bodyguard? Great choice. There are few other careers that offer the variety, excitement and prestige as Executive Protection. 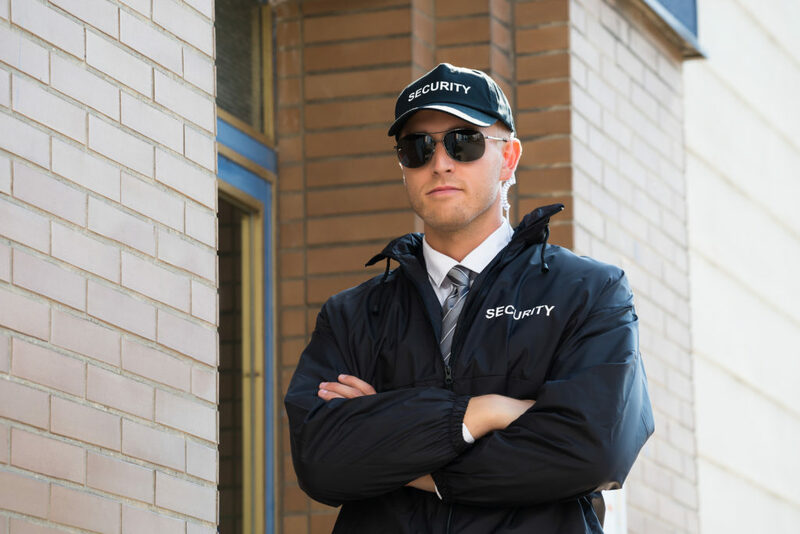 Of course, bodyguards still have bills to pay too, so you probably want to know what kind of money you’ll be pulling down–especially if you’re investing in quality EP training. The average annual salary for a U.S. bodyguard in 2018 is $70,000. It should be noted that not all bodyguards are created equal, and this is an average, which means there are plenty of EPs making a lot more (and still many more a lot less). Your particular salary will ultimately depend on a variety of factors. Let’s take a look at the ones that will have the biggest impact on your paycheck. 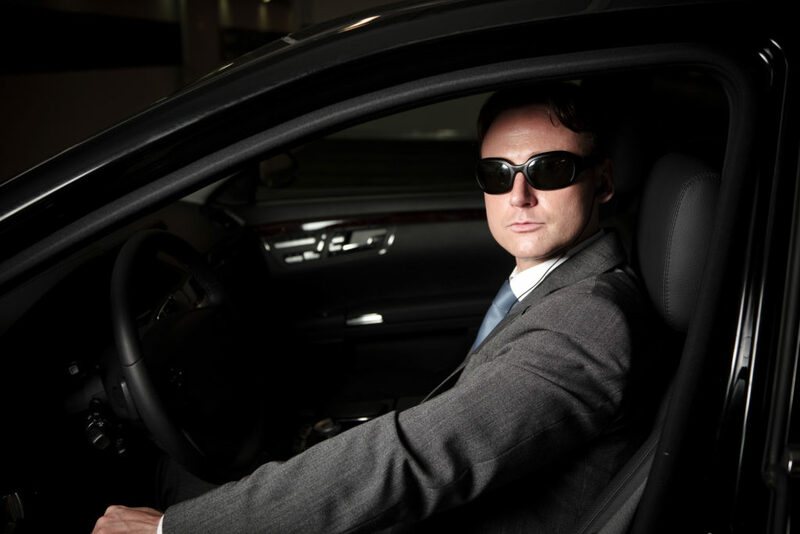 While professional bodyguards are trained in hand to hand combat and tactical shooting, one core skill that is frequently overlooked is tactical driving. While the chances of getting into a physical fight while escorting a client in public are very real, they are exceedingly rare. On the other hand, a bodyguard will commonly drive a client every day of the week to and from multiple locations. You can take significant measures to secure your client’s homebase environment (personal home or office), but risk variables go through the roof as soon as you leave that sphere of control and get into a vehicle.